Welcome to our website, please have a look around. 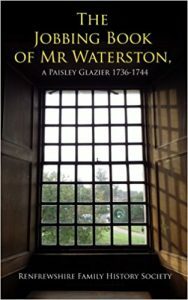 This book first written in Paisley 1730 has been reproduced for the first time. It is hoped that this will preserve a unique little book for future generations. 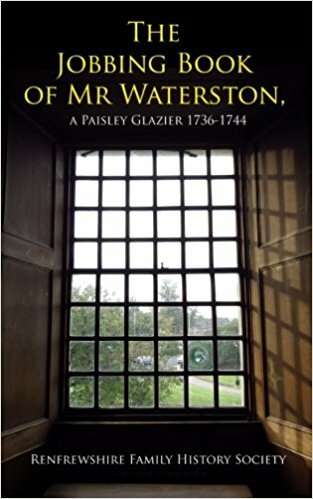 The glazier’s jobbing book 1730-1747, gives clients’ names, locations,work carried out and the cost of jobs completed. David Rowand, Paisley, 2016.